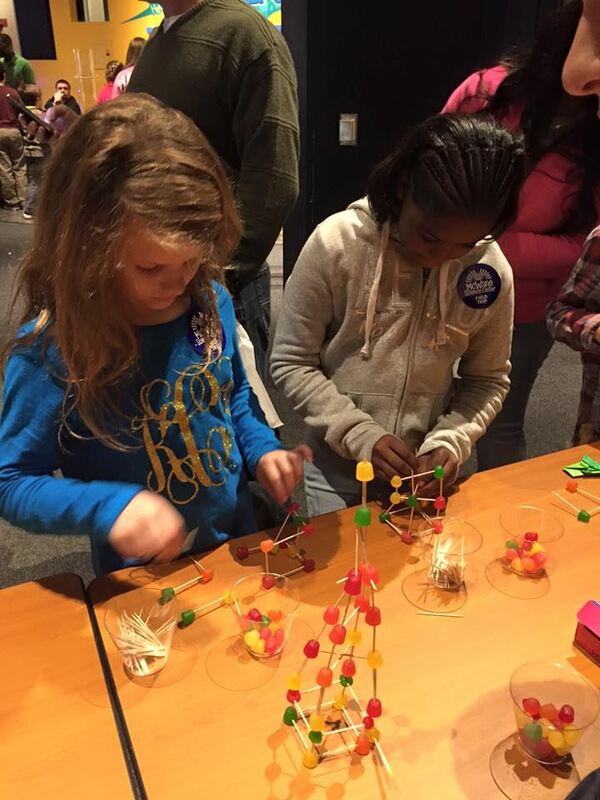 On February 24 the YMG introduced elementary kids to the exciting world of Structural Engineering at Birmingham’s McWane Science Center‘s Engineering Showcase. 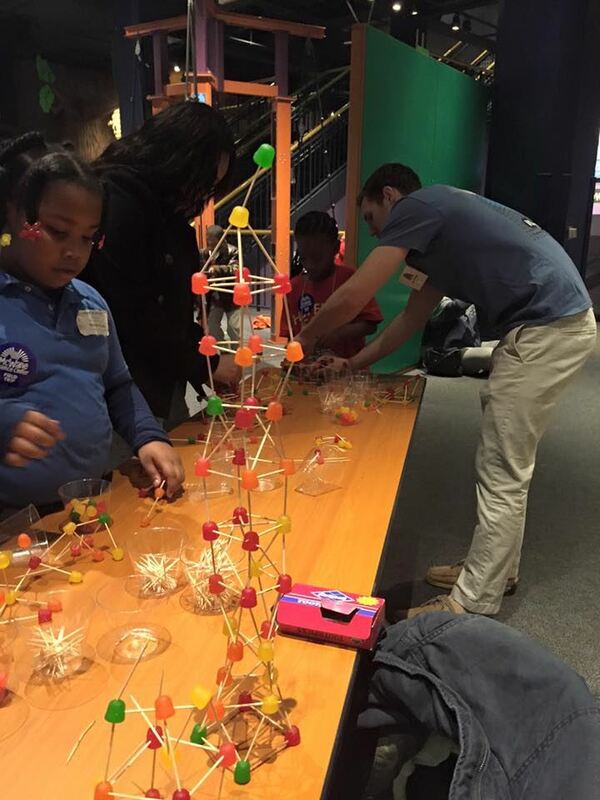 The young professionals challenged the kids to create towers out of toothpicks & 25 DOTS. The results were full of imagination, creativity, & some additional bracing thanks to the YP's guidance. 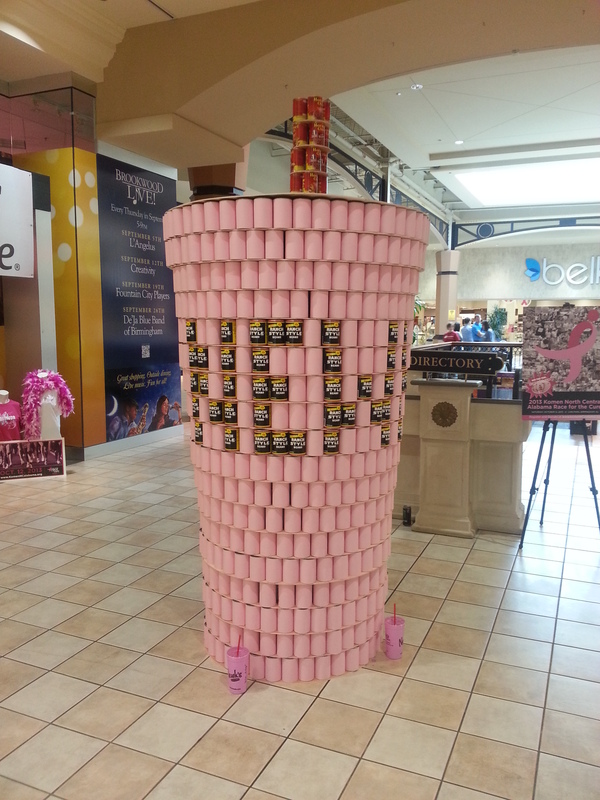 The YMG helped Newk's Diner create thier Canstruction to benefit The Foundry; a great organization based in Bessemer. They help individuals re-integrate to society after jail, substance abuse, or other hardships. It was really fun, the cans and money raised will go to good use. 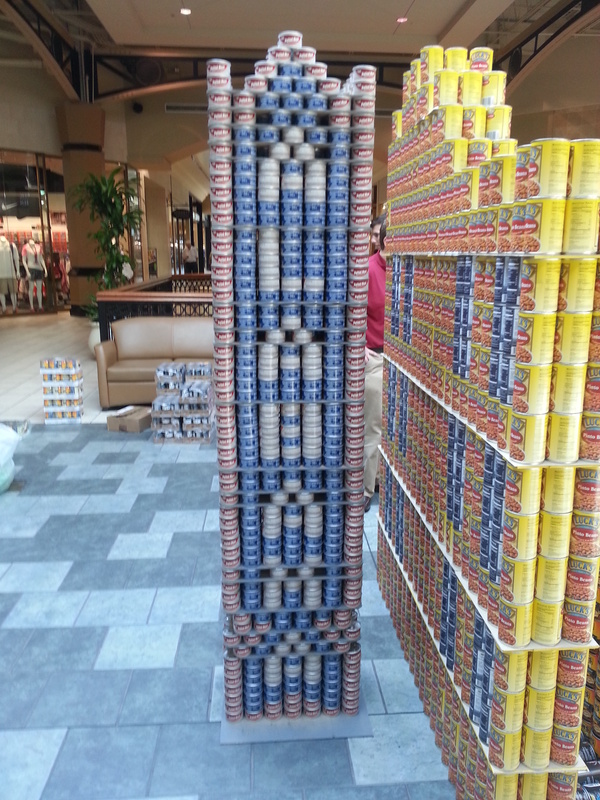 Congrats to LBYD, thier Alabama Theater canstruction won the popular vote. Consider sponsoring a team or collaborating with a contractor or architect next year Find out more here. Thanks to Mike Jackson and Crow Friedman Group for sponsoring a lunch and learn at the Cahaba Pumpworks on the basics of professional liability and loss prevention. 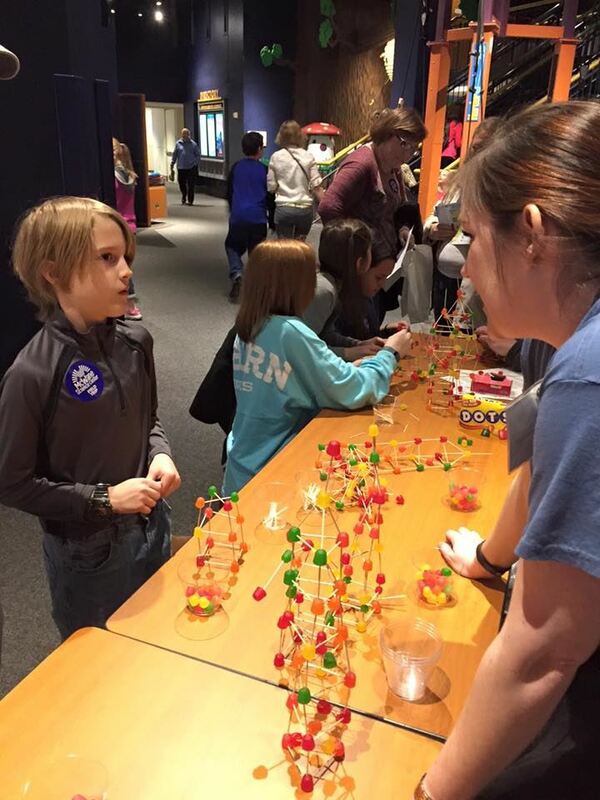 The YMG again participated in E-week activities at the McWane Center. Its a great opportunity to bring structural engineering to young kids thru fun and hands on activities. This year our activity was to guess how many cups it would take to support your weight. The kids enjoyed it and we hope they got at least a small understanding of load distribution. We'd like to thank Parrot Structural Services and Maclean Dixie for sponsoring our last lunch and learn. 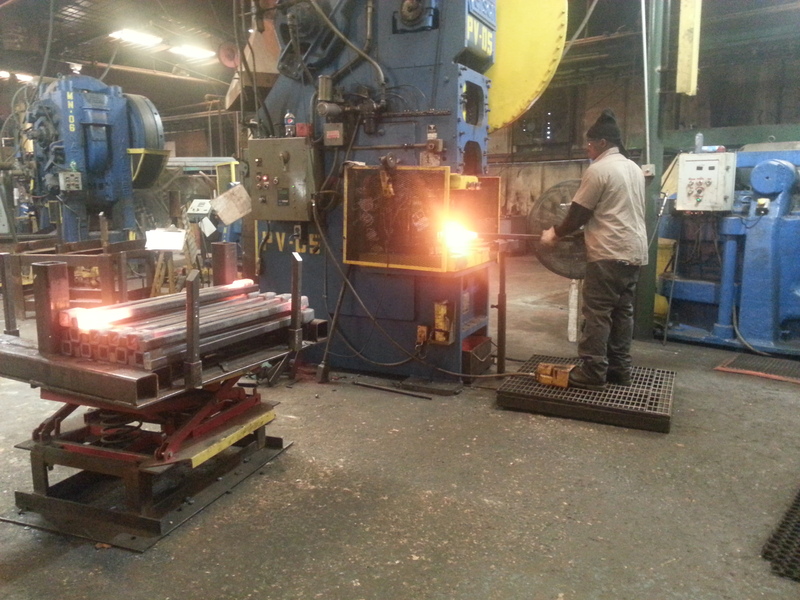 We were able to learn about designing and specifying helical piles, a plant tour and a pile installation demo. It was a great opportunity to understand how to effectively use another tool for design. 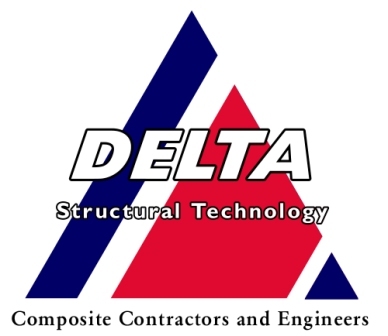 On Thursday April 30, Jody Lowe from Delta Structural Technology was kind enough to speak to the YMG about Fiber Reinforced Polymer construction. 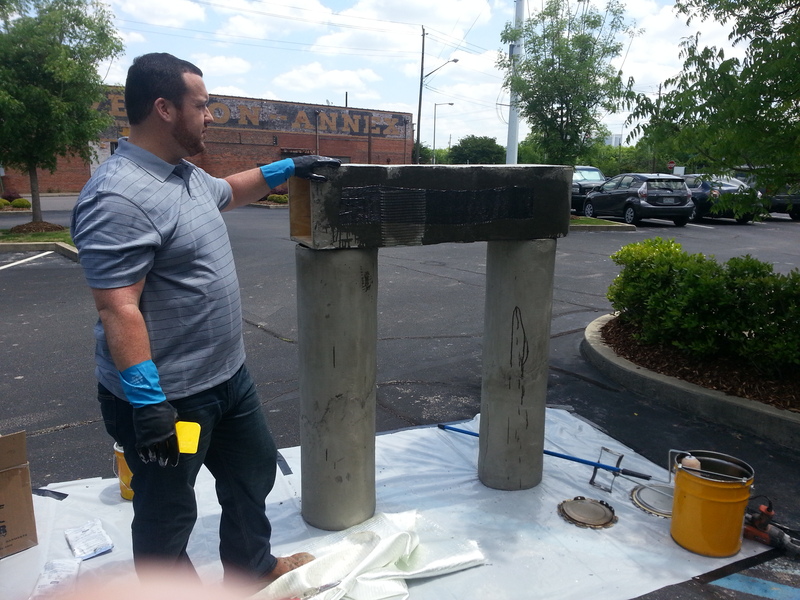 Jody talked about applications and uses of FRP and demonstrated a typical installation of glass and carbon strips. Thanks to everyone who attended and a special thanks to Jody and Delta Structural Technology for sponsoring our lunch and to Terracon for letting us use their facility for our meetings. 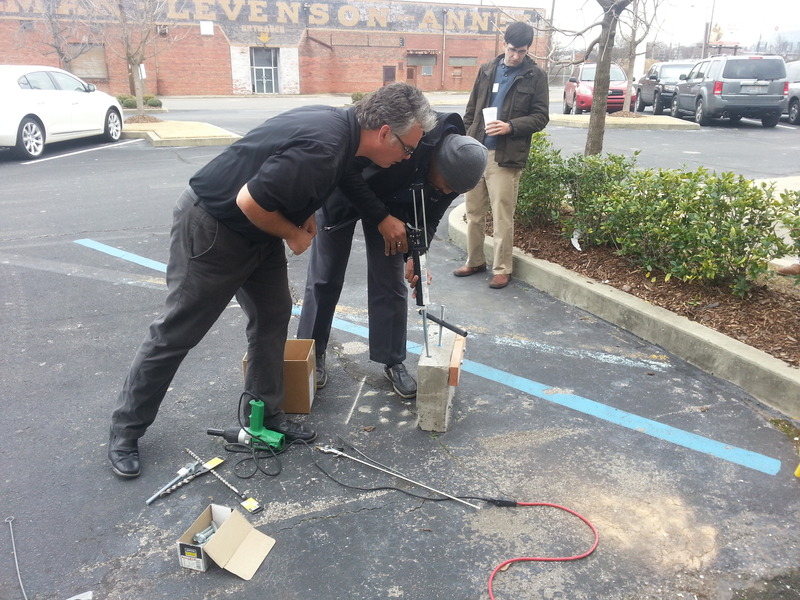 On February 21st, the YMG hosted a lunch and learn at Terracon on “Post Installed Anchors.” Danny Horn, of Simpson StrongTie, gave a presentation and installation demo to a group of 12 attendees. Attendees were also treated to Lasagna from Guiseppe's Italian thanks to Simpson Strong Tie. 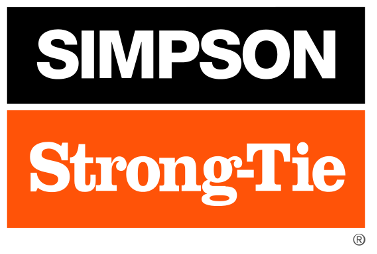 We are very grateful for Simpson to sponsor our lunch and to Terracon for letting us use thier office to host our lunch and learns. To learn more about the SEAoAL YMG, contact Jeremy Deal at jeremy@struct-engr.com. The ASCE YMG, in conjunction with the Young A/E/C, has organized a facility tour of Jenkins Brick's Jordan Brick Manufacturing Plant located at 4110 Highway 78 E in Leeds AL on Tuesday March 26 @ 3:30. Don't miss this great opportunity to learn about the craftsmanship and ingenuity behind brickmaking! Happy hour to follow at Billy's Bar & Grill on Overton Road! RSVP to ymg.asce.bham@gmail.com by March 22. The SEAoAL YMG teamed up with ASCE, AGC, AIA, ASLA, and SWE members to provide visitors to McWane a glimpse of what it means to be an Engineer. Kids were able to build Marshmellow & Toothpick Structures, Stack Books on Paper Strips, See Concrete Float, and a lot more. 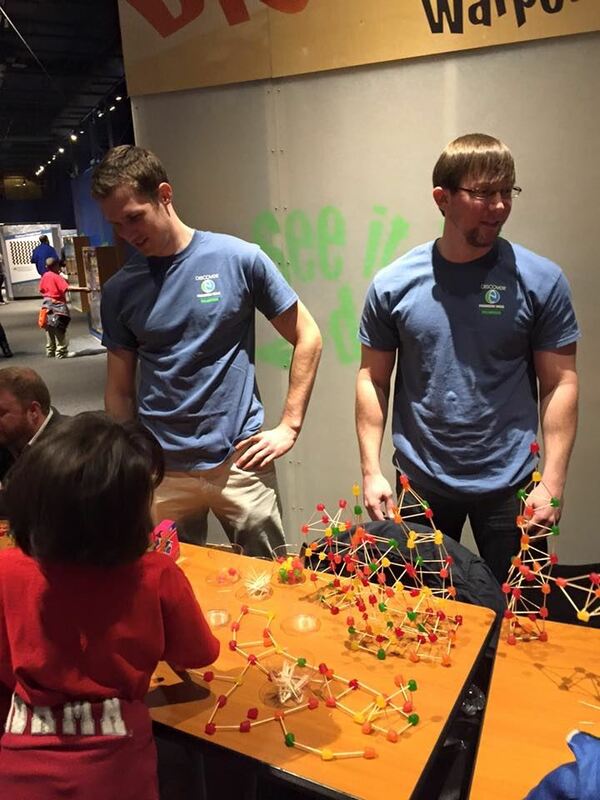 Combined with Big Machines Day; over 4000 people visited McWane Center on Saturday. It was a great event and a good step towards beginning a yearly tradition. Thanks to everyone who helped out, you never know what can create a spark in a child's mind! On November 8th, the YMG hosted a lunch and learn at Terracon on “Personal Safety for Jobsite Visits.” Willie Simpson, a Safety Consultant with UA Safe State, gave a very interactive presentation to a group of 18 attendees. Attendees were also treated to fajitas from Superior Grill thanks to Rebecca Bradford with Beck First Aid and Safety. Beck First Aid and Safety is a local Birmingham business that not only sales equipment but also holds training for first aid, CPR, etc. We would like to thank UA Safe State and Beck First Aid and Safety for sponsoring our meeting. On January 10th, the YMG hosted a lunch and learn on ‘Modern Concrete Technology.” Philip Brandt, Secretary of ACI 360 and Vice-President with Euclid Chemical Company gave the presentation to 33 attendees. Mr. Brant discussed concrete mix design, vapor barriers, control joints, floor flatness and other items pertinent to today’s concrete construction. Attendees were also treated to a lunch from Zoe’s Kitchen. Attendance at the lunch and learn included members of the Alabama Chapter of ACI who were invited to attend the meeting. 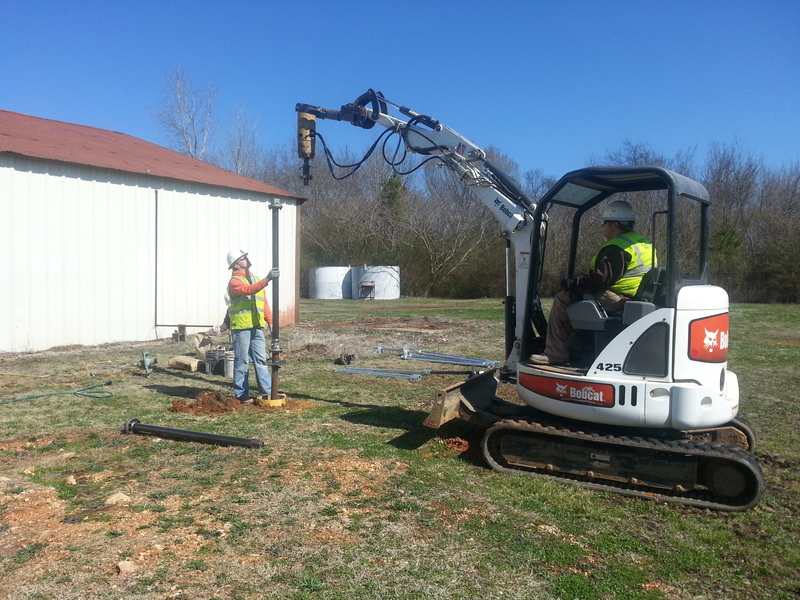 To learn more about the SEAoAL YMG, contact Jeremy Deal at jeremy@struct-engr.com. On December 19th, the SEAoAL YMG participated in a Joint Holiday Social hosted by the Birmingham ASCE YMG. More than 50 young Architects, Engineers, and Contractors turned out to network and provide toys for the Children’s Hospital Sugar Plum Shop. That you to all who participated. The YAEC Council has plans for several more events this year including a site visit to Region’s Park in Birmingham and a Community Service Project in coordination with the City of Birmingham. Event information is distributed through the SEAoAL YMG. 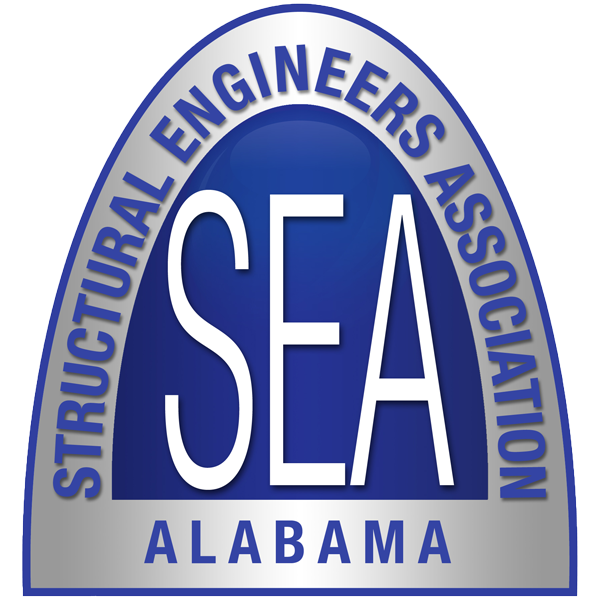 The SEAoAL YMG recently hosted a lunch and learn for Young A/E/C Professionals in the Birmingham Area. Deborah Boswell, a noted professional coach and communications expert, presented “Manage your Message: Effective Communication for the A/E/C Industry.” Mrs. Boswell provided an engaging and interactive presentation to 38 attendees. Attendees included individual members of our YMG and members of the Birmingham ASCE YMG, the Birmingham AIA Emerging Professionals, and the Association of General Contractors Young Constructors Forum. We would like to thank Robin Whyte and Alabama Power Company for providing a venue and lunch to our attendees. If you are interested in participating in the group, please contact Jason Partain at jpartain@sdg-us.com or (205) 380-3832 for more information. 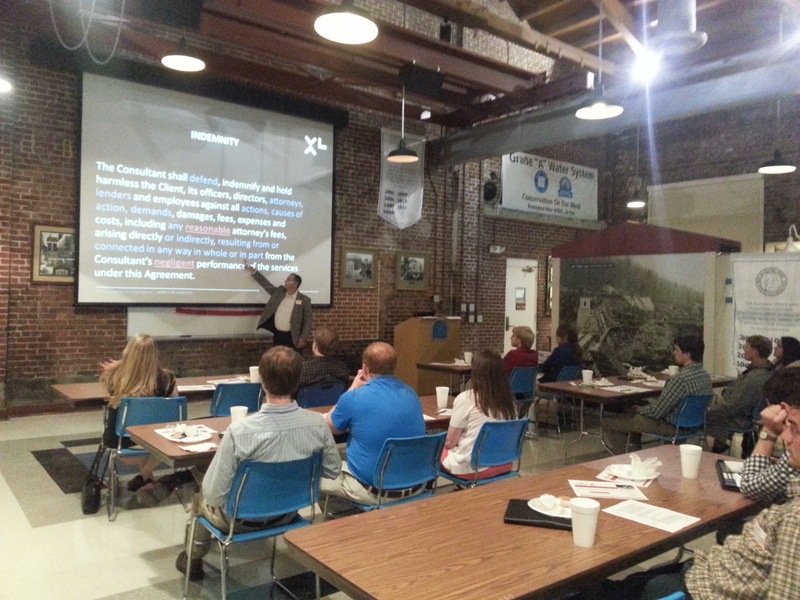 On April 9th, the SEAoAL YMG hosted a lunch and learn at the Historic Cahaba River Pumping Station. Young Engineers from Birmingham and Tuscaloosa were in attendance to learn about specifying and designing with direct fasteners and steel deck diaphragm design from John Farmer, P.E. with Hilti. 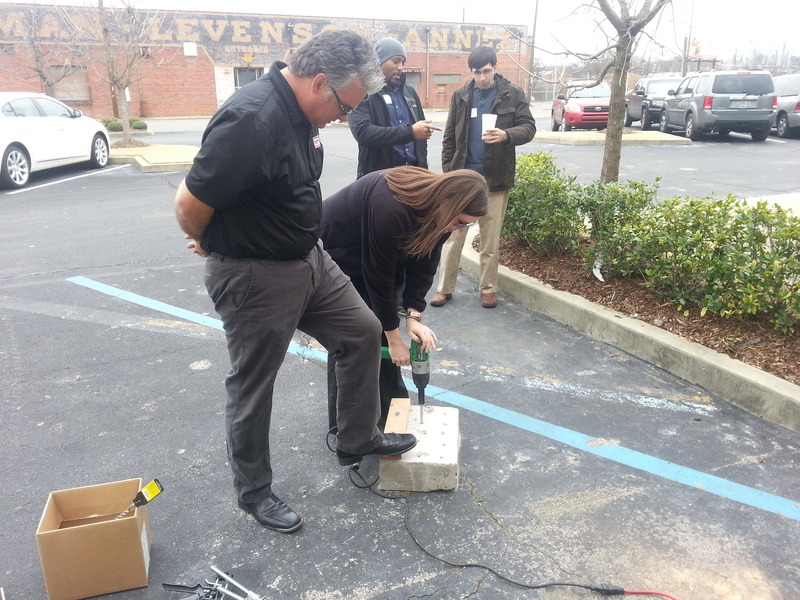 Mr. Farmer provided the group with lunch and also brought along powder actuated fastener tools for demonstrations, which attendees had the opportunity to use. 18 Young Architects and Structural Engineers joined together on Saturday March 17th to work on a Habitat for Humanity home in Historic Pratt City. <?xml:namespace prefix = st1 /> Pratt City receivedsignificant damage from the April 27, 2011 tornadoes, including 9 people who were killed in the neighborhood where we worked. For many of us, this was our first time volunteering with Habitat. While we did have the opportunity to make progress on the Habitat home, we also spent time with a group of area high school students. This provided an excellent opportunity to expose students to our professions.